E-commerce has changed the face of retail by enabling businesses to reach out to customers and sell their products in a more efficient way. Developments in e-commerce are enforcing radical changes in the way business is being done, both online and offline. 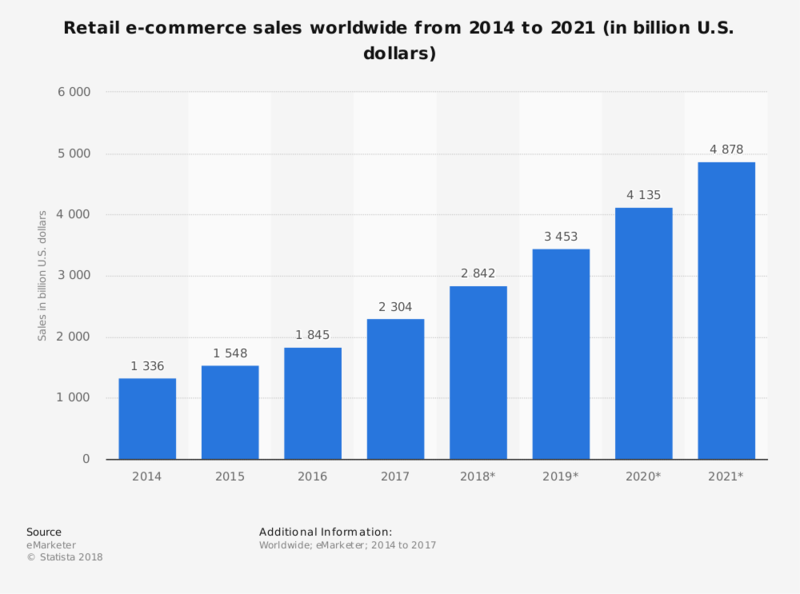 Since e-commerce sales are growing exponentially every year, brick-and-mortar stores have already started to leverage online selling to boost their business. It is a typical survival of the fittest scenario and companies need to take each and every step with utmost care and after anticipating the effects and results of your decisions. One most important decision to make is to select a web design company to build the e-commerce website for the business. Let us point out some factors that need to be evaluated to choose the best-suited e-commerce website development agency for your business requirement! 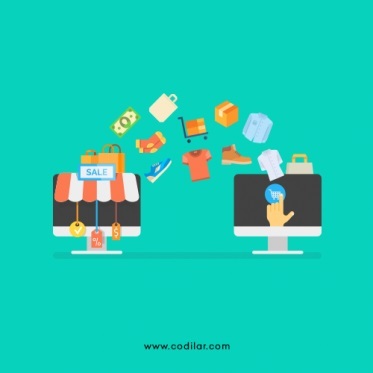 The tendency of companies to go online with their business has opened up avenues for many e-commerce website development companies to come up with radical solutions.The increasing number of these agencies gives companies and businesses a plethora of options to choose from and at the same time, it calls for a need to make a wise decision while choosing one! 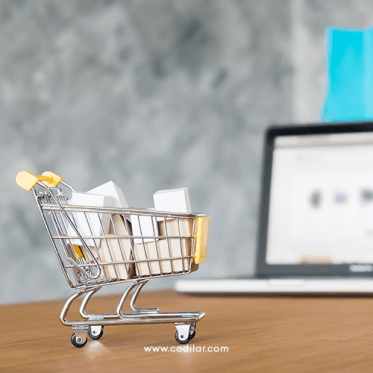 It is important that the e-commerce website for your business should be able to drive sales and fetch profits apart from being just aesthetically sound. Once you shortlist a certain number of e-commerce web design agencies, a thorough research needs to be done regarding the suitability of the agencies' solution to your business need. Here are a few things to keep in mind to come down to a most suited web development company to build your e-commerce website. There is a great need for constant communication between the client and the agency team working on the e-commerce website. Unlike a generic company website, an e-commerce website is more dynamic, has broader aspects, and attention to each little detail is required. An efficient communication system needs to be implemented using all possible communication platforms such as Skype, Google Talk, Twitter, Facebook, e-mail, Whatsapp, etc., to escape the battlefield of failed tasks. If you have chosen Magento as your e-commerce platform, then make sure that the development agency has knowledge in latest Magento 2.3 version and features like Magento PWA. After gaining all the information, measure the pros and cons of the technologies that would be used for the e-commerce website requirement of the company. Step by step directions and information regarding development phases with schedules needs to be understood and monitored by both the e-commerce web design agency and the company to avoid delays and discrepancies. Based on the size of your product portfolio, one can choose from hosted or non-hosted cart solutions. If a business sells and showcases less than 70 unique products, a hosted cart solution is a wise option to go with. For a relatively larger online store, a non-hosted platform such as Magento is best suited for an efficient cart solution. The non-hosted platforms help reduce development cost and efforts, while the open source hosted platform saves both time and money on a large scale e-commerce website with providing flexibility, scalability, and robustness. Selecting the right e-commerce platform plays a vital role in the success of the business. 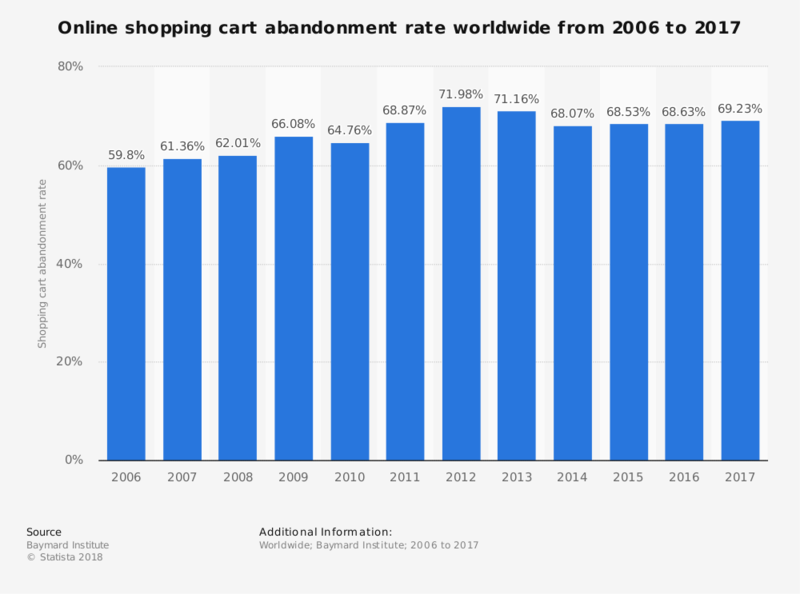 Also, shopping cart abandonment is one of the biggest problems faced by e-commerce companies. Since the cart abandonment rate is increasing for the past three years, the e-commerce development agency should have the potential to handle it. A proper assessment of the payment solution as per the business requirement needs to be done before going ahead with selecting a payment processing solution. Payments should be accepted by the modes most suitable to the customers. 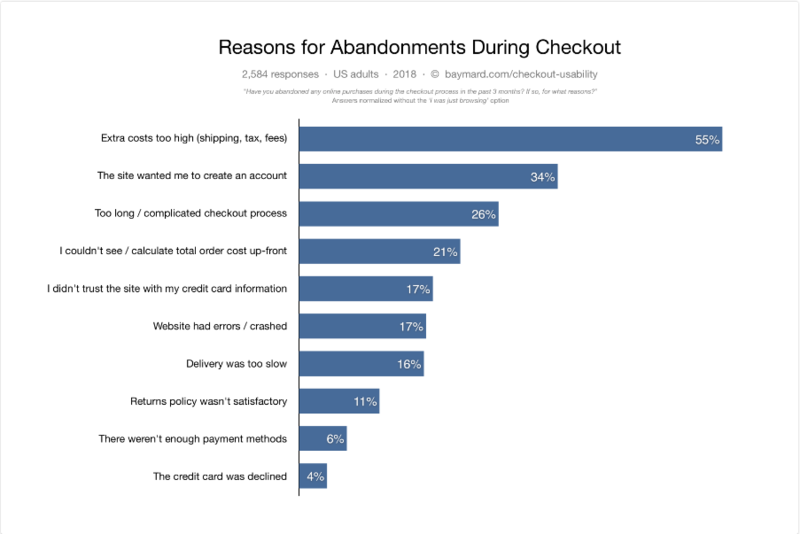 According to Baymard Institute, almost 6% of the shopping cart abandonment rate was due to insufficient payment options. Therefore, it should be addressed appropriately. One needs to check certain cost factors such as set up fee, monthly processing fee, discount rates, transaction fee, etc., levied by the merchant. Reviewing the contract terms and termination policies is also a major pre-requisite before integrating a payment gateway. The agency who could understand all such requirements of a business and help out in an efficient and trustworthy manner is the one to go with. The most crucial asset for an e-commerce company to survive and succeed is its website or as you may call their online store. It is extremely important to have a reliable and quality website. An e-commerce company can immensely benefit from the expertise of a good web development company and its professionals. A right choice in terms of selecting the web design agency can make your business grow leaps and bounds; likewise, a wrong decision can tarnish the business to a great extent. Hence, it is extremely important that you take your time and make the right choice while choosing the company to develop your e-commerce site. We hope that you find the above information useful for hiring a suitable e-commerce web designing company! Originally published on 07 Dec 2017. Updated on 15 Feb 2019.